At Camp Conquest, we believe that a week of summer camp is the best tool for evangelism and discipleship available to the church today. So we engage volunteers to help children and teens develop into the leaders of tomorrow with a focus on serving their community for Christ. As we read in Ephesians 4:12 – We have all been equipped with various gifts for serving others in order to build up the body of Christ. If you want to use your gifts to help young people reach their potential, and you enjoy doing that in the camp setting, then join us today as we seek to Change Lives and Be Changed! 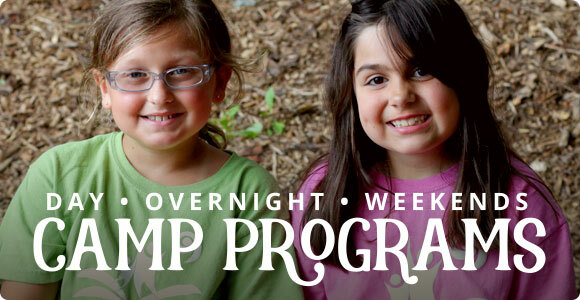 Camp Conquest Summer Camp Programs are designed on purpose. 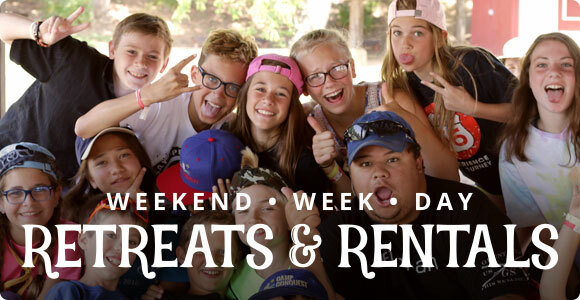 It is our intention to develop volunteers who will walk alongside campers on their journey to “know Christ and make Him known.” Our volunteer adults take a week of vacation to help your child develop new skills and build lasting relationships. 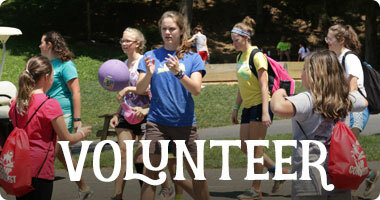 Camp Conquest Guest Group Ministry focuses on helping you accomplish your ministry objectives. We treat your staff as staff and work to help them maximize your retreat experience. Camp Conquest is a member of the Charis Fellowship (https://charisfellowship.us/). 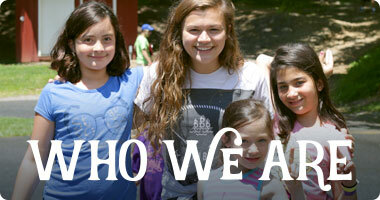 As a member, Camp Conquest has adopted the Charis Commitment to Common Identity as our statement of faith (https://charisfellowship.us/cci). We also affirm and hold true the Resolutions of our Fellowship as a position statement on current social issues (https://charisfellowship.us/page/106). Part 3 of the Charis document, The Charis Identity, summarizes the perspectives and practices shared among the Grace Brethren Churches. We ask that all staff and volunteers respect these beliefs by not teaching or behaving in any way contrary to those beliefs while on site. For all groups that utilize our facility to run activities and retreats, we ask that you acknowledge our beliefs, and that you agree to respect those beliefs by not teaching or behaving in any way contrary to those beliefs while on site.